Three places to get your smoked salmon fix. 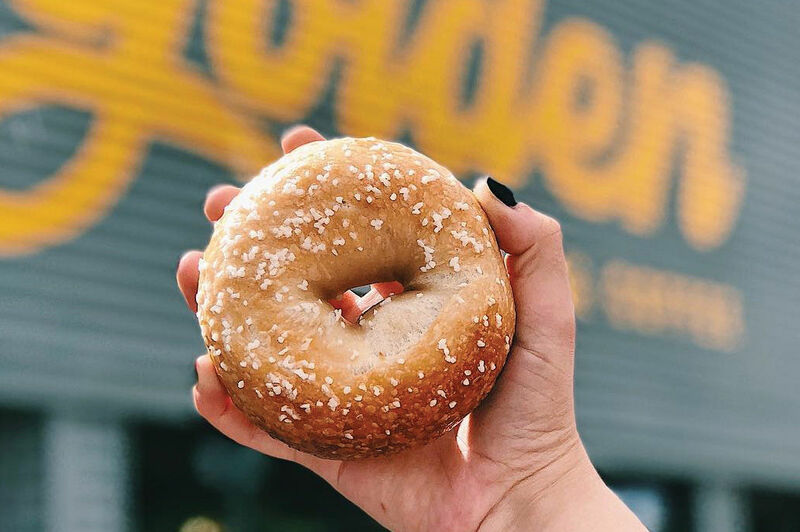 Longing for lox? 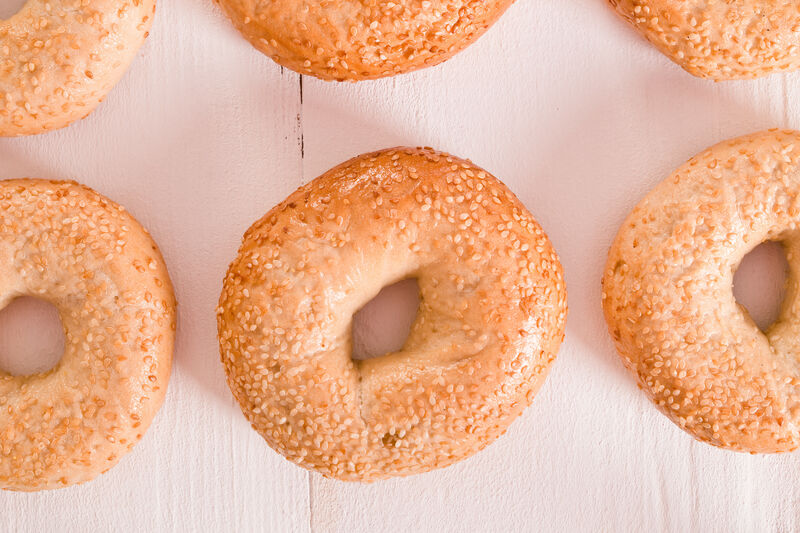 Three new menus in town are specializing in house-cured and house-smoked salmon, great for a light bite whether you’re jonesing for a bagel, sticking with seafood for Lent, or just want your Insta feed to look pastel-perfect for spring. 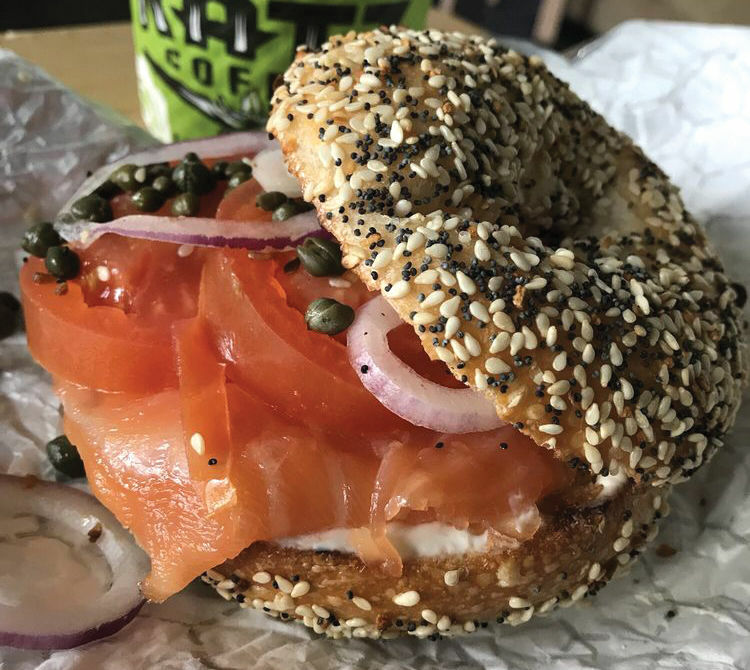 Tender lox and smoky nova get the sandwich treatment—featuring a perfectly grilled plain or everything bagel topped with salmon, a subtle layer of plain or scallion cream cheese, tomato, capers, and red onion—at this buzzy new Heights bagel shop. It’s from the folks behind Katz Coffee, so you’ll also get the perfect cup of joe. 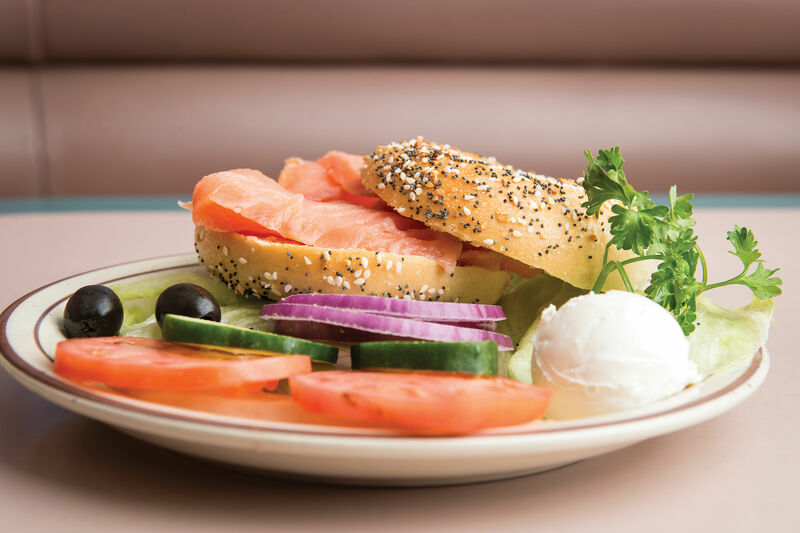 For a deconstructed take on the smoked salmon bagel, head to this chic new Montrose charmer (see p. 82) for brunch, where lox, arugula salad, egg, and a chive-studded smear of cream cheese are artfully plated with a topper of mustard seed. 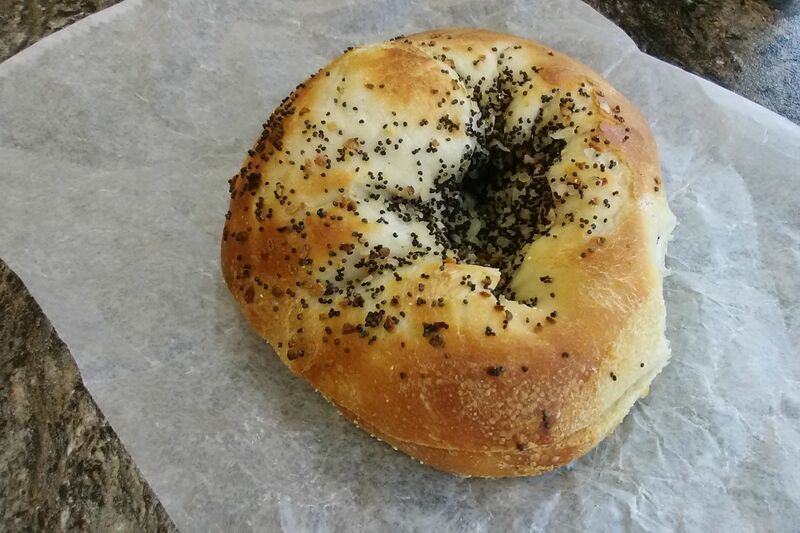 The bagel comes on the side. At chef Robert Del Grande’s new eatery, the swanky raw-bar cart rolls up to the table with house-smoked salmon, soft pretzel rolls and all the accoutrements—capers, cream cheese, onion, and egg—alongside raw oysters and a shrimp cocktail.